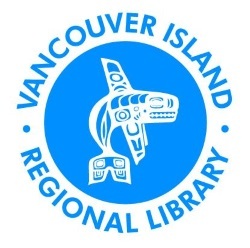 The Tahsis Branch of the Vancouver Island Regional Library is located on the upper floor of the Municipal Office. The well-stocked library houses computers with High-Speed Internet and access to several library resources. A library staff member is available during operating hours.